More than 10% of Canadians currently suffer from insomnia. Insomnia has a significant impact on physical and mental health, contributes to rising medical costs, limits workplace productivity, and alters social well-being. Cognitive Behavioural Therapy for Insomnia is the gold standard for insomnia treatment and can be administered without medication or intrusive medical equipment. 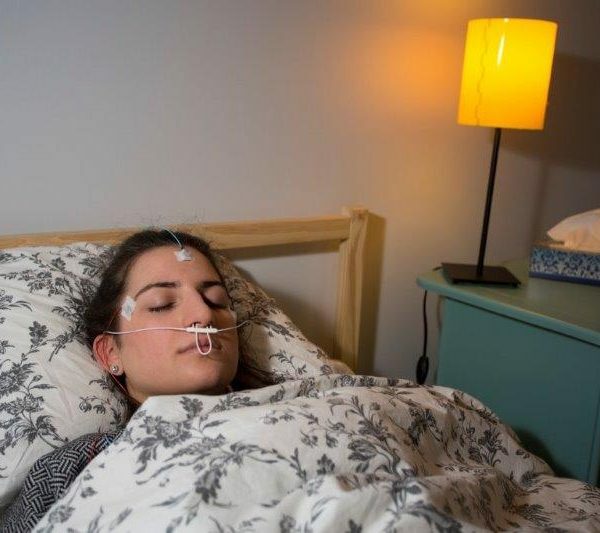 At Concordia University, we use brain imaging techniques (MRI scanner and EEG recording) in order to non-invasively measure brain activity during sleep as well as during cognitive tasks. 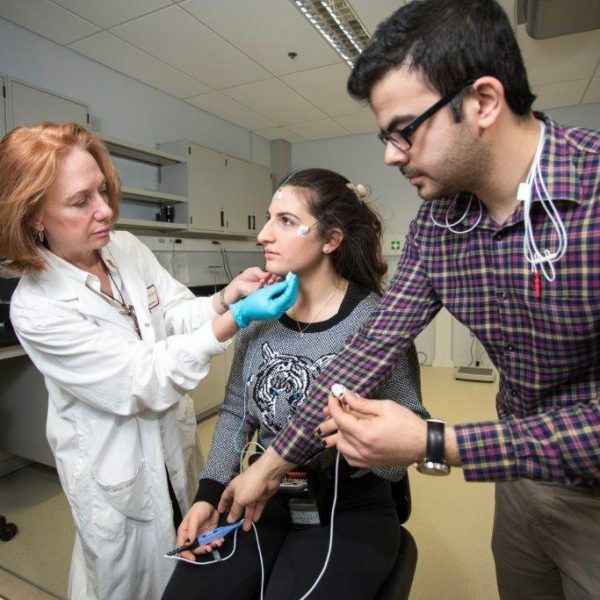 Our goal is to investigate how the brain changes in response to therapy, so that we can improve treatment for individuals suffering from insomnia. You will receive the treatment for free and up to $180 for your participation. For further information on sleep and sleep disorders, sleep clinics, or sleep research, please consult the Canadian Sleep Society or the Fondation Sommeil websites. You have problems falling asleep, staying asleep or you wake up earlier than desired. You do not have any know sleep disorders such as sleep apnoea, restless leg syndrome or REM sleep behaviour disorder. You do not currently work night shifts or will work in the near future. You are not currently pregnant or breast feeding.